It’s a great achievement to make the list for a second year in a row and the rest of us here at WebRanking congratulate James for this prestigious accomplishment. 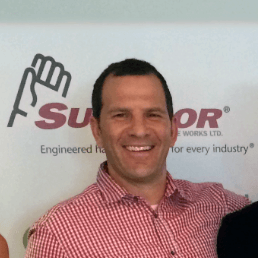 It’s a big honor to be recognized by others in the industry. 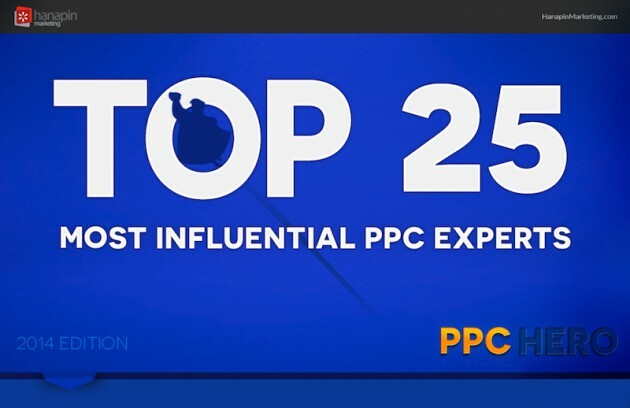 The metrics for choosing this year’s Top 25 included social influence, traditional influence (speaking engagements, books published, channels reached, etc) plus vote totals from the readers of the PPC Hero blog. 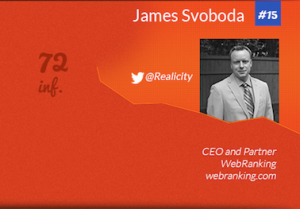 Update: James was also named a top 25 influential Pay Per Click Expert in 2016 as well as back in 2013.